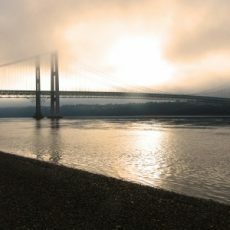 Any journey, even to a familiar place, can lead to discovery, whether that discovery is seeing something new or learning something new – even about oneself. So it was with the trip my wife Terri and I took to Greater Yellowstone. Except for visiting our son and his family in Bozeman, the focus of this trip was fly fishing. 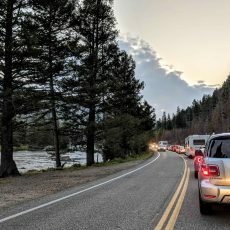 Our plan, over an eight day trip, was to fish Rock Creek, Yellowstone National Park (and the Firehole, Gibbon, and Madison rivers), Henry’s Fork, the upper Madison, and the Ruby River. Though we had been to Yellowstone many times, this was our first time fly fishing on the rivers. And we created an element of adventure by facing the unknown without hiring fly-fishing guides. That choice was based on a number of major cash outlays on the house, which meant cutting some costs on the trip. That meant turning this into more of an exploration of the rivers rather than an effort to get a high catch count in trout. That’s not to say we weren’t hopeful. We took advice where we could get it; and the recommendations from some of the local fly shops was outstanding. 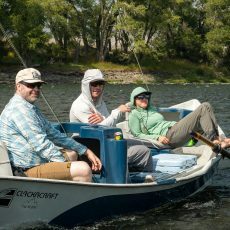 Credit also should be given to Justin Waters from the Gig Harbor Fly Shop, who put us on a truly beautiful part of the Henry’s Fork; Justin also recommended stopping by Mesa Falls, which was spectacular. 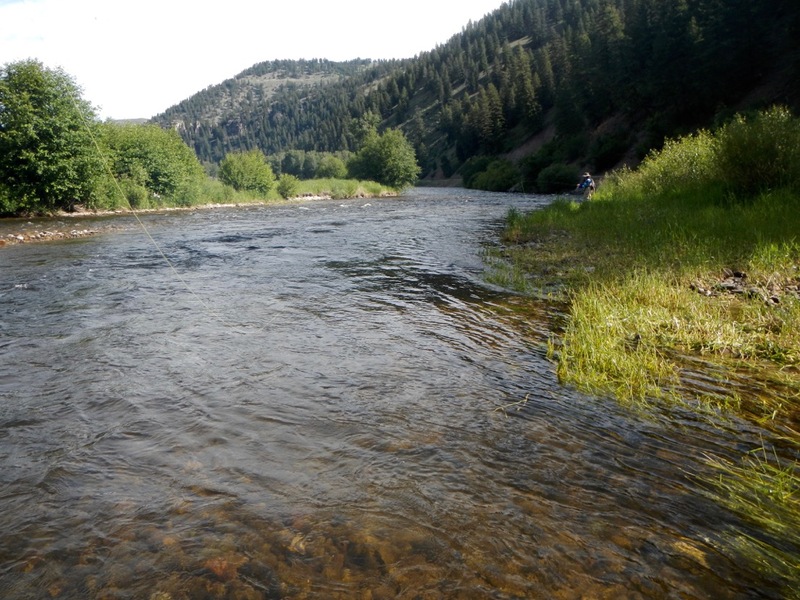 As might be expected, the Henry’s Fork was the highlight of the trip. The slow-moving current and easy wading, together with the distant vistas of the Tetons and the lyrical feel of the place, made it a place of magic. We spent parts of two days on the river and it wasn’t enough. Our next favorite river, which was a bit of a surprise given the rivers of Yellowstone National Park and Upper Madison, was the Ruby River. We fished below the dam, which was recommended by Maggie Mae Stone, one of the guides at The Tackle Shop in Ennis, Montana. Her recommendation on where to fish and which flies to use was very helpful. 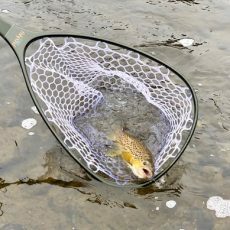 While we did not have the success of a fly fisherman across the river from my wife who pulled out a good 20-inch brown trout while nymphing, we’ll remember what she told us and will go back on our next trip to Montana. Sometimes just seeing a storied place is enough. That was the situation with our visits to Three Dollar Bridge on the upper Madison River and Rock Creek. 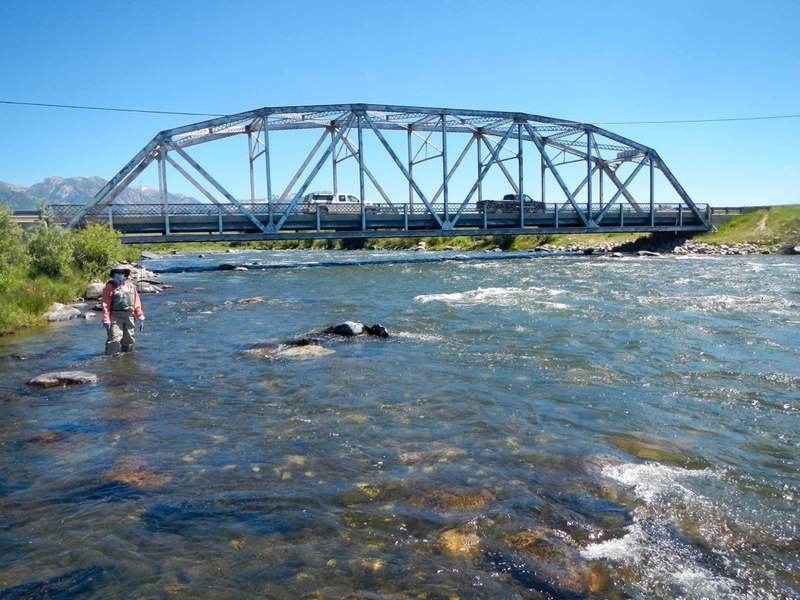 We got on the Madison river on a warm and windy afternoon and fished the area of the bridge. We tried the pocket water but couldn’t even get a strike. But I was struck by the unreality of standing in a place I had seen so often in photographs. We fished Rock Creek on a sunny Saturday morning. We drove up the road about three miles and found what looked to be a great spot with a small island to work from and three channels to fish. However, my first attempts at wading were a problem. Even in less than 12 inches of water the creek was too dangerous to wade in. We had arrived at the creek early but as we were fishing we watched a number of cars move up the road. We exited the creek and explored up the road. The next pullout was near what would have been a great place to fish, but we had been beaten to it. And then there was Yellowstone National Park. It was our first stop after our visit to our son in Bozeeman. Except for visiting the park, we should have just skipped it. It had been years since I’d been in the park during the summer and the crowds and traffic, even prior to the Independence Day holiday, were more than I was used to seeing in the park; off-season is the time to visit. The fishing was poor. We started on the Firehole River a few miles above the Firehole canyon. Water temperatures were in the 70s. 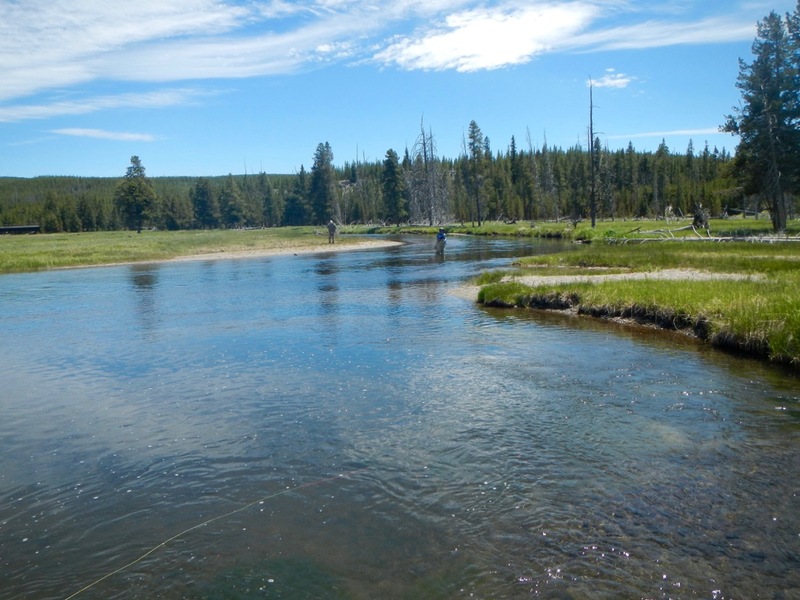 Moving down to the Gibbon River, near where it joined the Firehole to form the Madison, again we found the water warm. Moving downstream we fished the Madison near Nine-mile where the water was turbid. Nymphing produced not even a strike. Our poor results were confirmed by the staff at Madison River Outfitters, who told us their guides were seeing everyone was having a tough time. The weather and water had both been warmer earlier than was typical. And finally we fished the Yakima Canyon on our way back home where Terri got the last fish of the trip. It was quite a journey, one with some lessons that will be detailed in my next post. But one thing for sure. 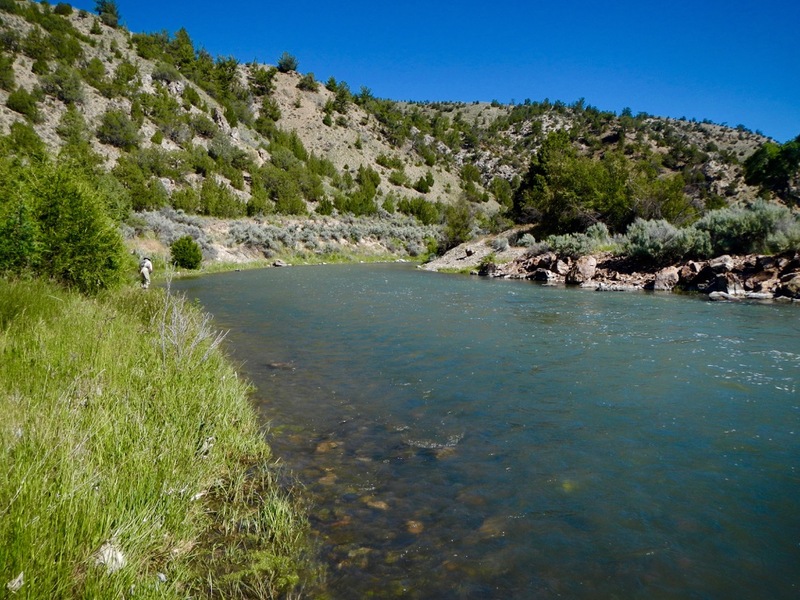 Next trip we will hire guides for trips on the Henry’s Fork and the upper Madison. 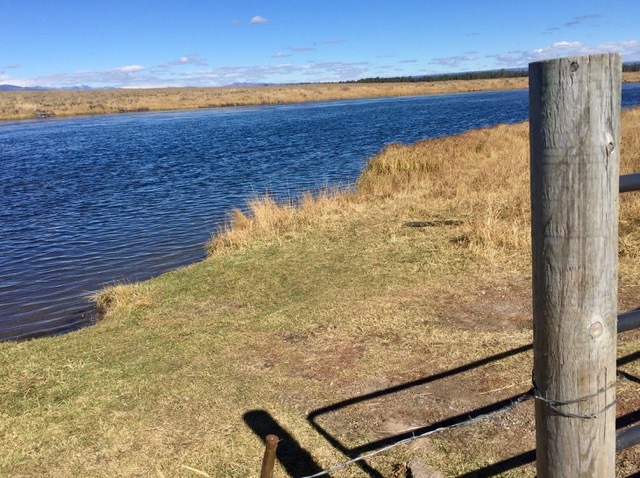 And we will return to the Ruby River.